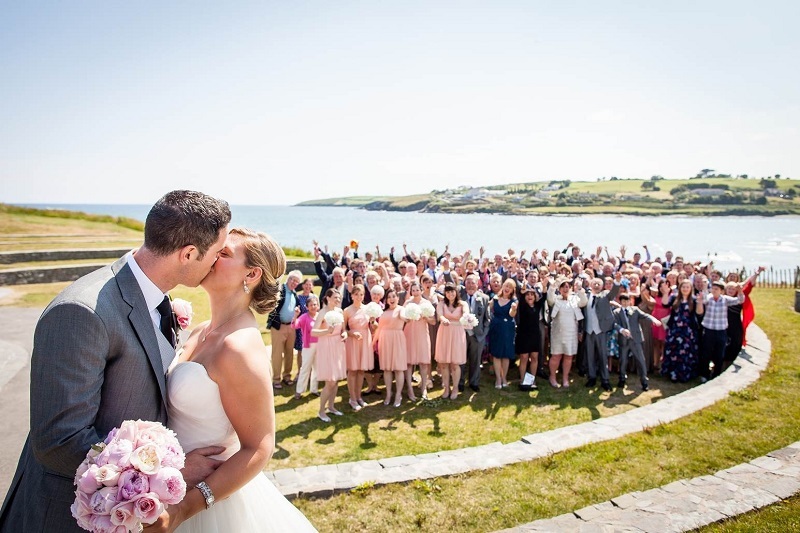 Photos by Paper Hearts captured the wedding photos. 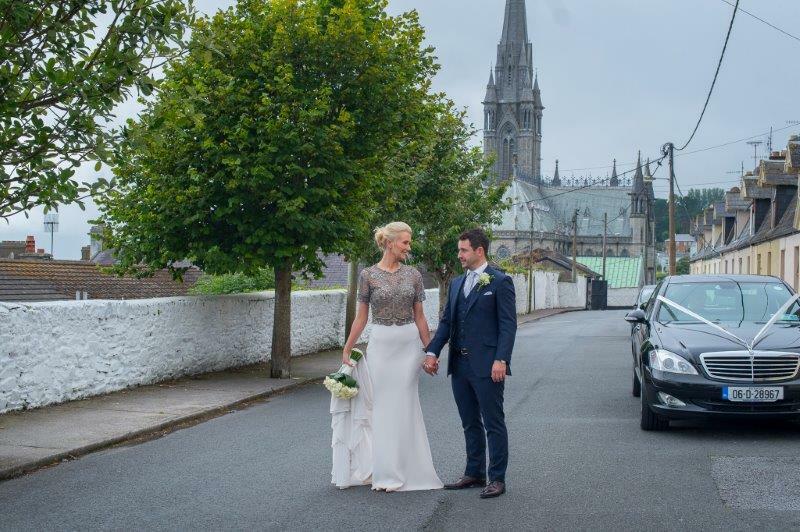 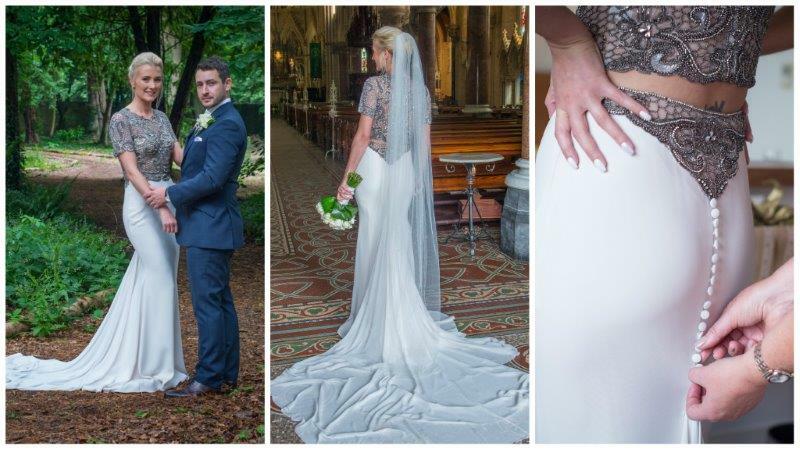 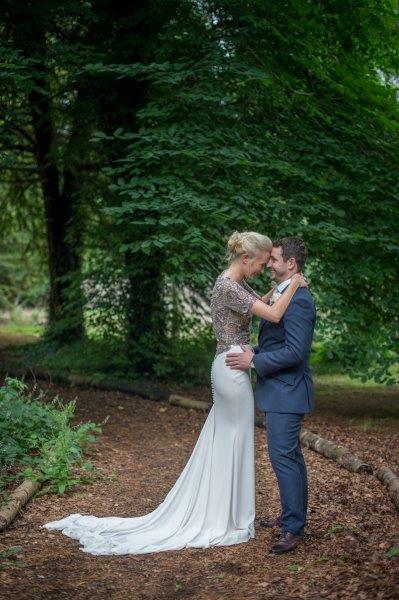 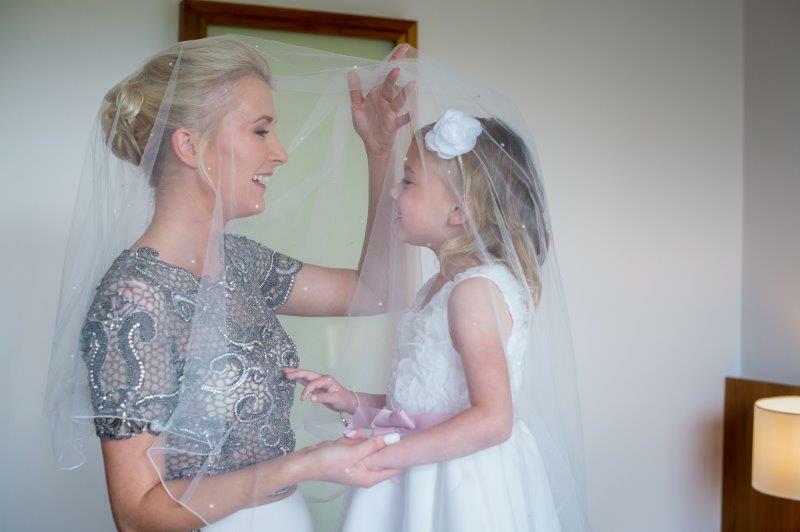 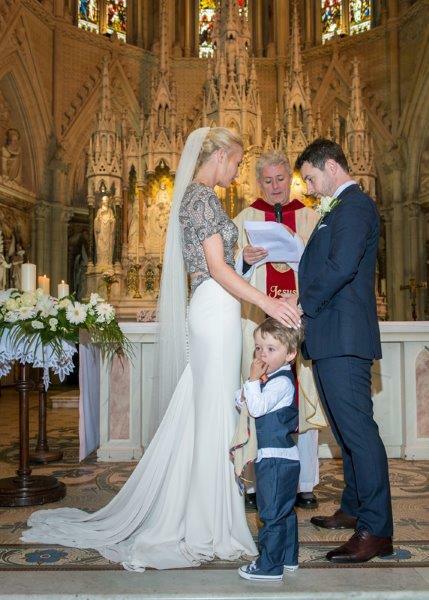 The bride looked radiant in a Tarik Ediz two-piece from Folkster Bridal Kilkenny. 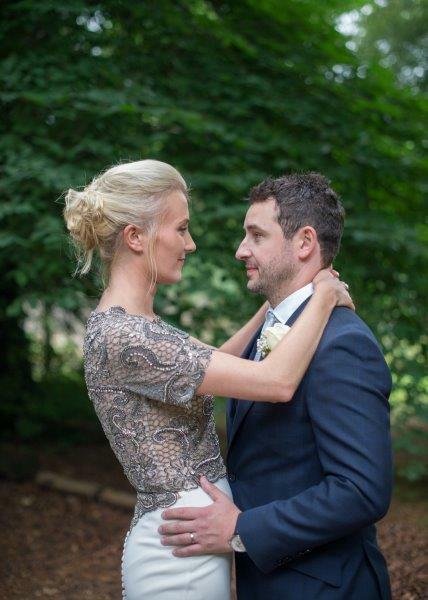 “I never wanted a standard dress and i just love the idea that the top can be worn again,” Amanda says. 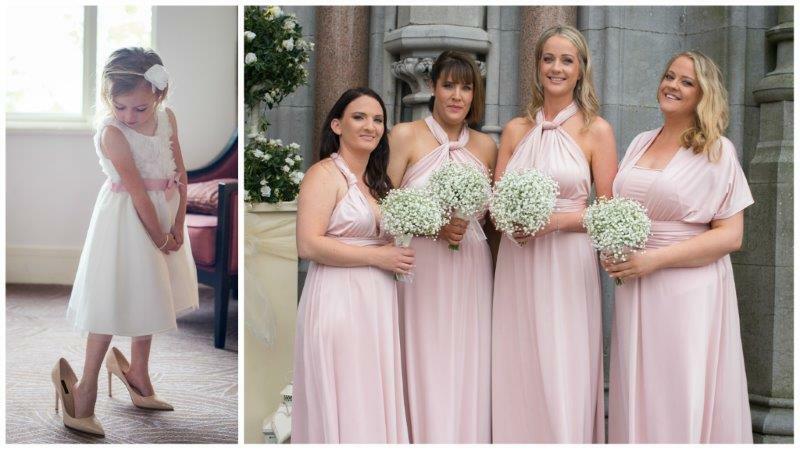 The bridesmaids wore dusty rose dresses from Debenhams. 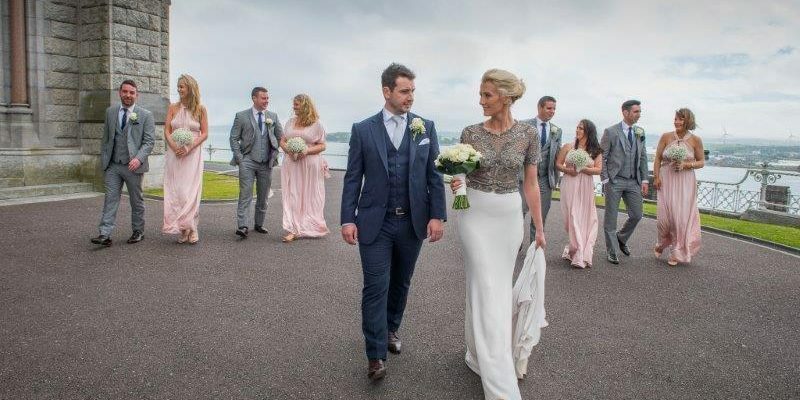 Flower Power, Glounthaune created the wedding flowers. 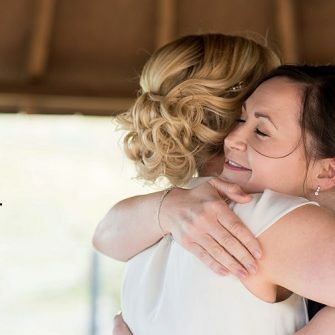 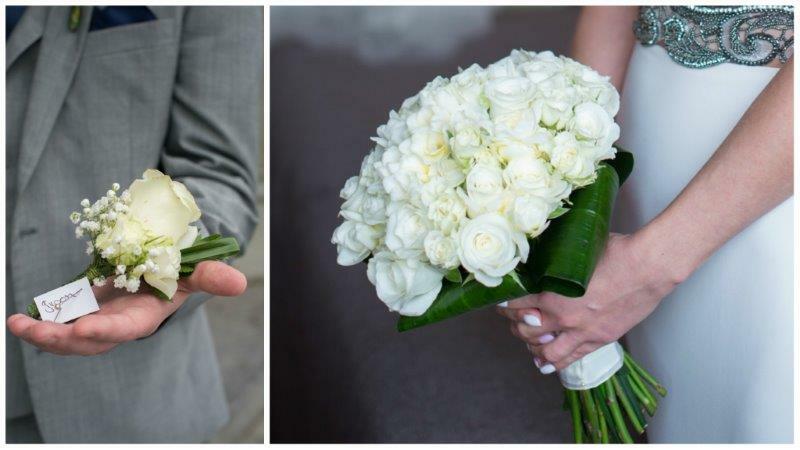 The bride opted for a bouquet of cream roses and freesia, and the bridesmaids had babies breath. 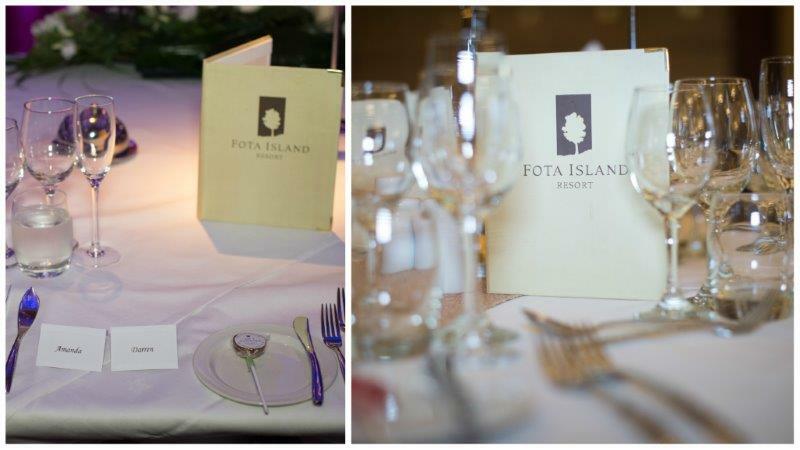 Paul Delany Art created the wedding stationery. 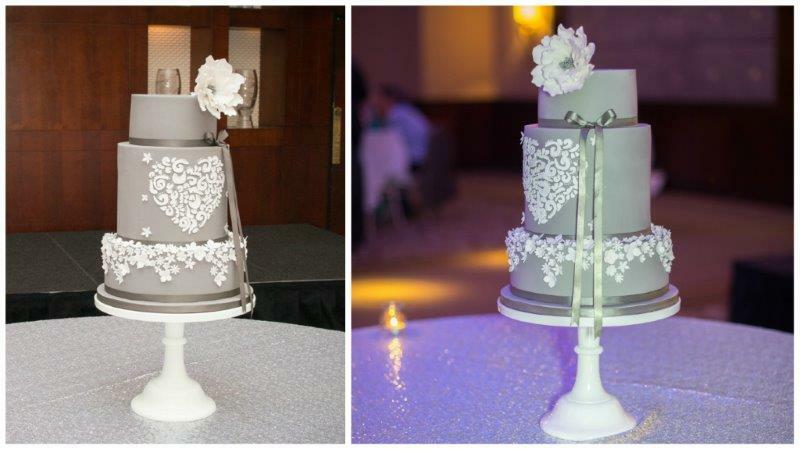 Daisy Chain Cakes, Cork made the three-tier wedding cake in flavours chocolate biscuit, lemon sponge and lemon crème.